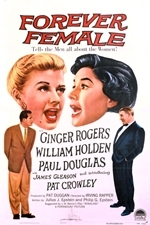 Forever Female is a 1953 film directed by Irving Rapper. It stars Ginger Rogers and William Holden. 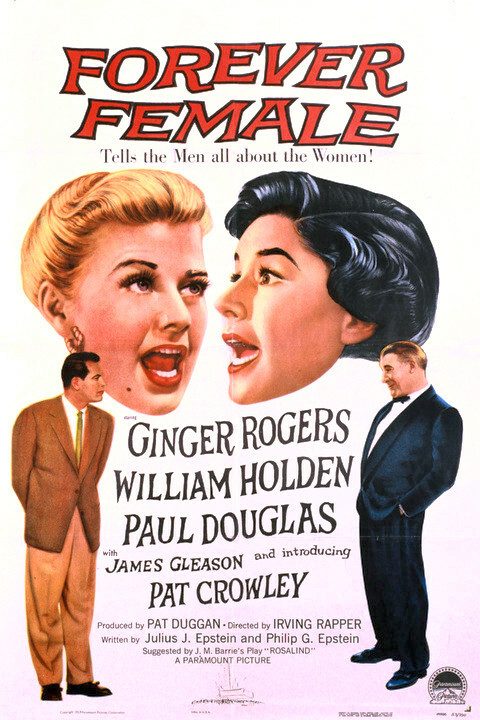 It won a Golden Globe in 1954.